Toughest ever standards for new car emissions come into force in September 2015. This weekend begins the 100-day countdown to the official launch of the strictest-ever European vehicle emissions regulation, Euro-6. From 1 September 2015, all new car models sold in the EU must meet this low emissions standard, making them the cleanest vehicles in history. 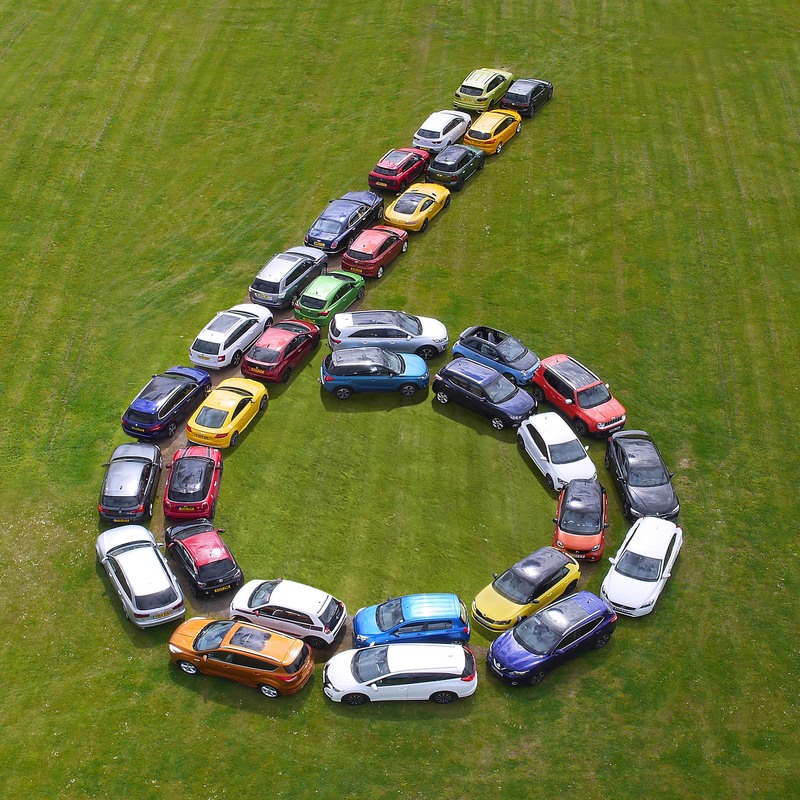 With three months still to go before the new standard becomes mandatory, the latest figures from the Society of Motor Manufacturers and Traders (SMMT) show that UK vehicle manufacturers are ahead of the game, with around half of new car buyers opting for a Euro-6 car last month. Consumers are doing their bit for air quality, too, by opting to buy these low emission vehicles in increasing numbers. In April, almost one out of every two new cars registered (45.9%) boasted next-generation Euro-6 technology, compared with fewer than one in five (18.7%) in September 2014. Meanwhile, a staggering 70.4% of the UK’s top 10 best-sellers registered last month met the standard. Next-generation Euro-6 technology vehicles not only boast the lowest CO2 emissions on record, but they emit virtually zero particulate matter, while nitrogen oxides emissions are more than half those of previous generation motors built in the past five years.